In the heart of Alcantara Valley, in the border area between the provinces of Catania and Messina, it is one of the most famous natural attractions of Sicily: the Alcantara Gorges. The particularity of this natural canyon is that its walls are formed by ancient basalts of 300,000 years ago, which still can be admired in all their beauty. 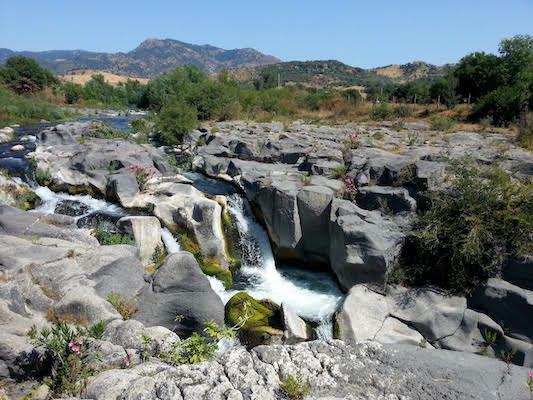 The Alcantara is one of the only Sicilian River Park. Here there are huge rocks that have unusual shapes of animals and human faces. This place is now called by many the 'Sicilian Stonehenge' for the charm and beauty that emanate its stones. The man used this place to perform ancestral rites connected to the worship of water and observing the sky. 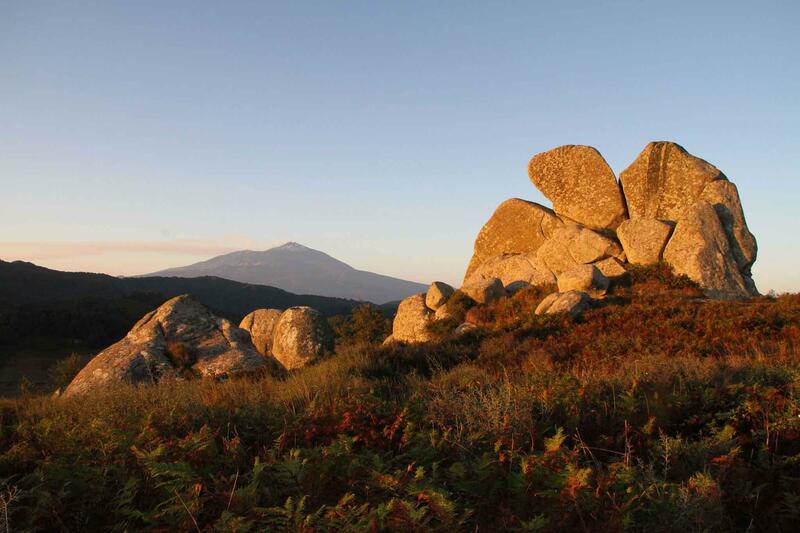 A visit to Argimusco is something that you can’t miss!. Tindari is one of the most beautiful Greek cities in Sicily, it stands on a promontory overlooking the Tyrrhenian Sea, just in front of the Aeolian islands. 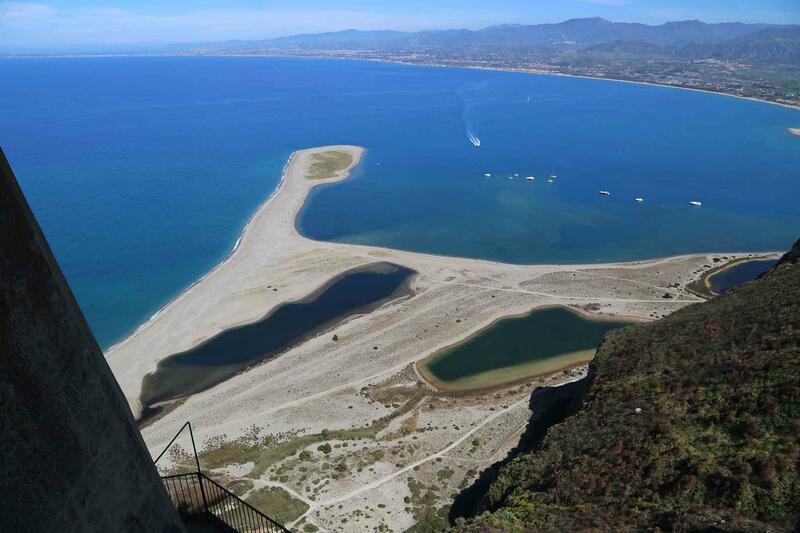 In addition to the extensive archaeological remains, you can visit the Shrine of the Black Madonna and a few kilometers away, right on the sea, the ‘Marinello’ Nature Reserve, famous for its brackish water ponds. In Tripi you can visit one of the most important Sicilian-Greek necropolis in Sicily, situated in the district ‘Casale’, while in the pretty village are the archaeological museum and the ruins of the medieval castle. 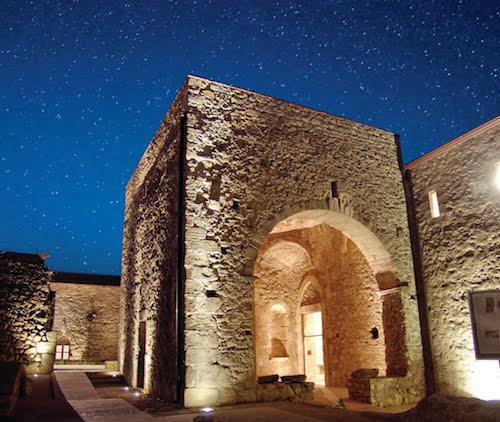 Montalbano Elicona is famous for its mighty castle, which became the Royal Palace under King Frederick III of Aragon in the fourteenth century. Today the manor, completely restored, is used for art exhibitions and cultural events. Inside the castle there are also an exhibition of medieval weapons, and the shrine of the great Catalan doctor Arnaldo from Villanova. In Giardini Naxos there are the remains of the first Greek colony in Sicily, but the town is also known for its beautiful golden sandy beach, crowded from May to October. 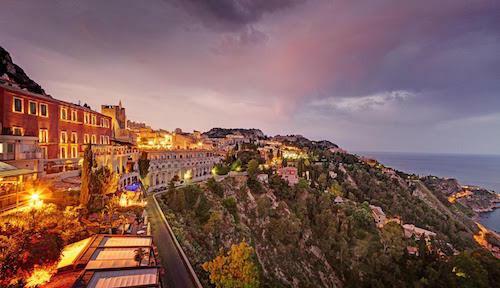 Taormina is famous throughout the world for its breathtaking views, splendid medieval buildings and its greek-roman theater, and summer relives its former glory with a rich program of festivals and international concerts. 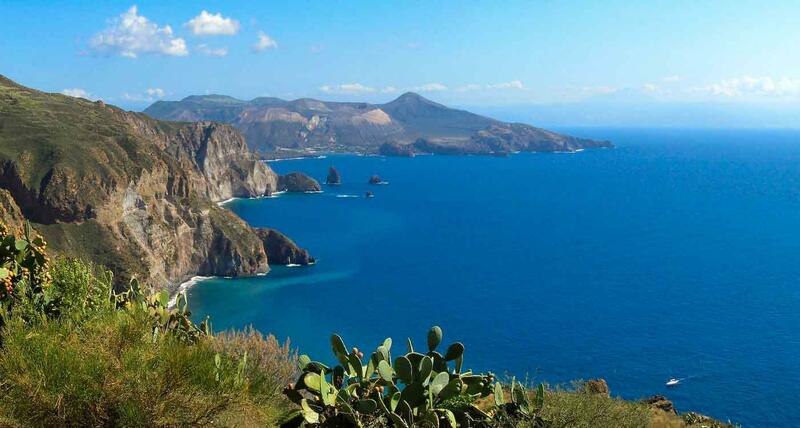 Known as the 'pearl of the Tyrrhenian Sea', the Aeolian Islands are World Heritage Site since 2000. The archipelago of volcanic origin, named after the greek god Aeolus, the king of the winds. The Aeolian islands comprise two active volcanoes: Stromboli and Vulcano. As well as the geology and naturalistic view, the islands are also very important from an archaeological point of view, since the first human testimonies date back to 5000 BC, that’s why in Lipari is located the second most important archaeological museum in Sicily.